Practicing fiscal accountability is a critical aspect of Amazima’s financial stewardship model. Along with annual audits by an independent CPA firm, Amazima Ministries is a member in good standing with the ECFA. Need to know more about Amazima’s finances? Please make donations payable to “Amazima Ministries” and indicate any special designations on the memo line of your check. Please choose a giving option to proceed. 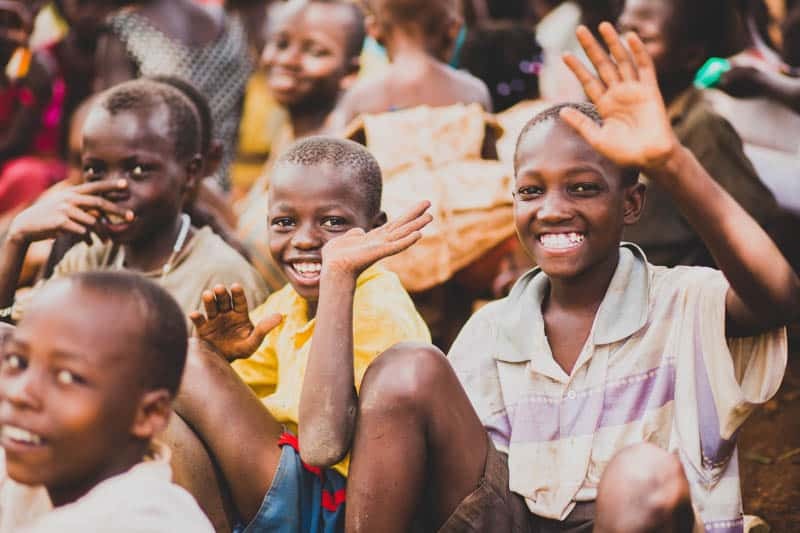 Your faithful generosity allows Amazima to meet the physical, emotional, and spiritual needs of many of the most vulnerable children and families in Jinja, Uganda. Relationships are restored, lives are transformed, and communities are changed because of YOUR generosity. 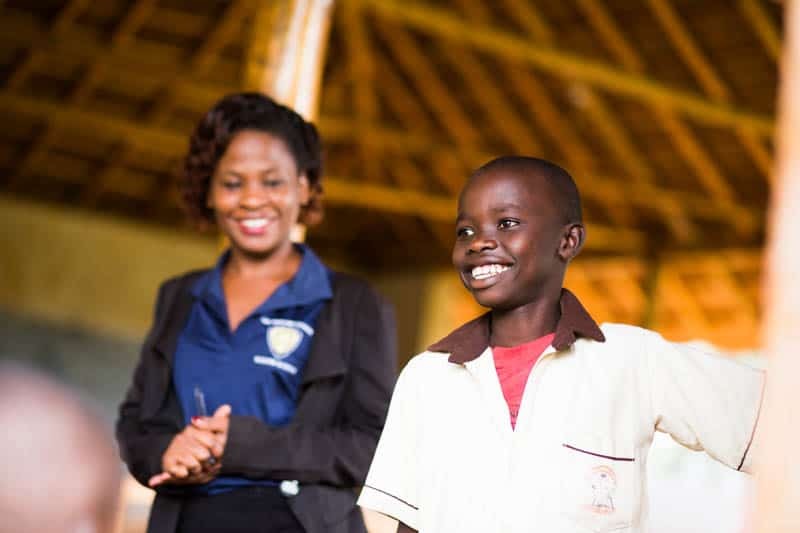 Over 50% of Ugandans are under the age of 15, and most decisions for Christ are made between the ages of 4-14. That’s one more reason your partnership matters. Your monthly gift of $25 is life-changing as it makes it possible for ONE hungry child to eat, be able to go to school in a safe environment, receive medical care, and learn about the life-changing love of Jesus. We are often asked about “special projects” that need funding. 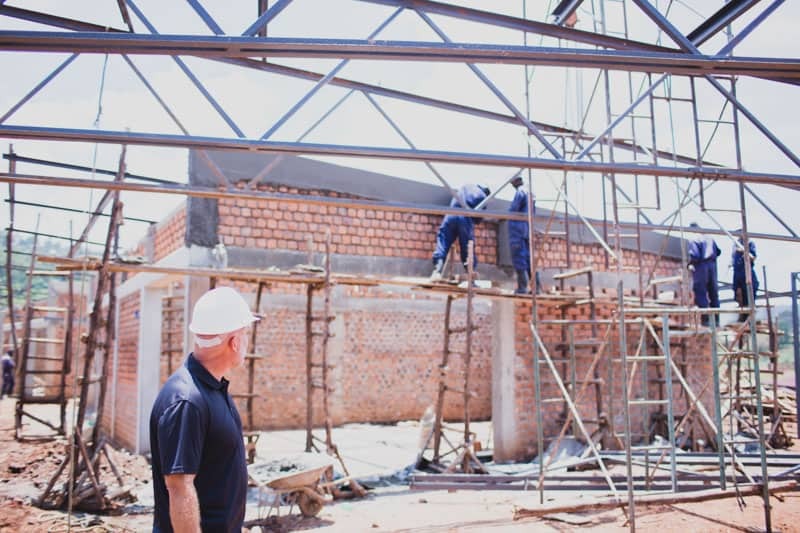 These are generally urgent or one-time needs that make it possible to reach our community with the gospel, to operate The Amazima School, and to care for the children and families in Jinja, Uganda. The following projects are Amazima’s most urgent needs. If you have questions about any of the projects below, please contact us. Basic computer equipment for our students and teachers. This workshop gives us the opportunity to train our Amazima students who are more inclined toward a certain vocation such as farming, tailoring, maintenance, etc. We use our Buziika chapel for many discipleship activities and programs throughout the year and the roof has begun to leak and fall apart. This will enable us to utilize tools from the US in addition to the ones we source in Uganda. This will make our transportation and maintenance departments run more efficiently, as there will be less vehicle downtime. Amazima Ministries International is a 501(c)3 nonprofit organization. Your donation is tax-deductible to the fullest extent the law allows.